In Gaza’s Khan Younis, two-month-old Rafah Ali Abu Assi died due to the freezing temperatures, while two other children and a fisherman also froze to death. Another baby reportedly died in the Ramallah village of Sinjil. Temperatures dropped to their lowest point in Ramallah, -3C, on Friday night, leaving water pipes frozen across the city. 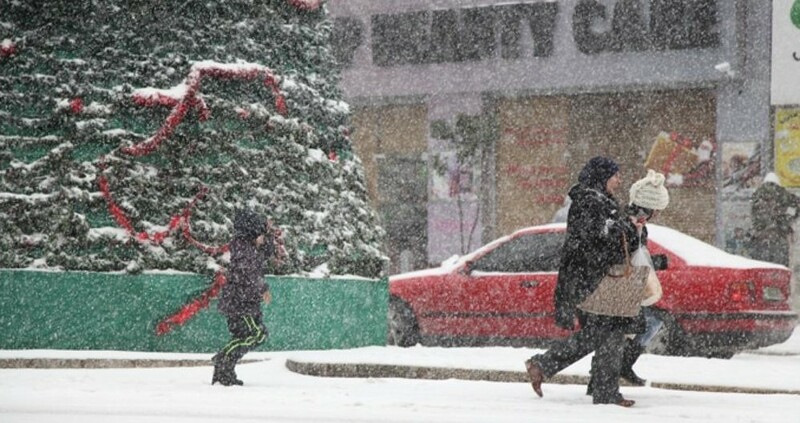 Last year, Storm Alexa caused widespread damage and days of power outages in the region; amid fears of a repeat, shopkeepers in Ramallah reported “panic buying” in the lead-up to Storm Huda.